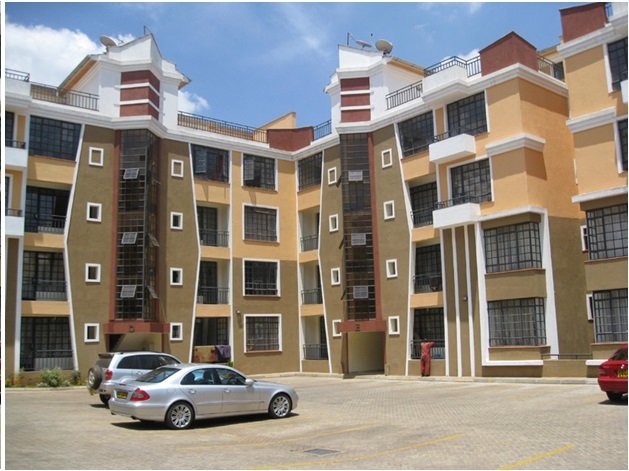 Snuggled in the high end neighborhood of Riverside, this tastefully finished three bedroom apartment on the 4th floor is secure and quiet. 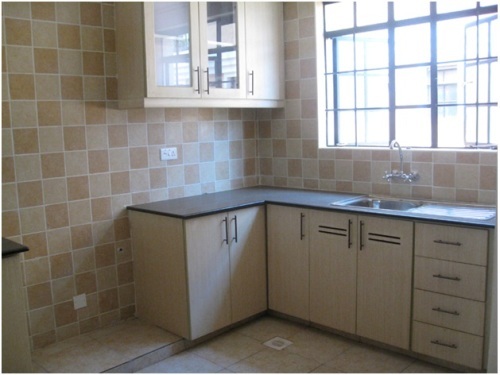 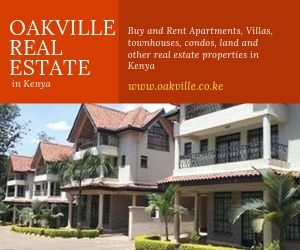 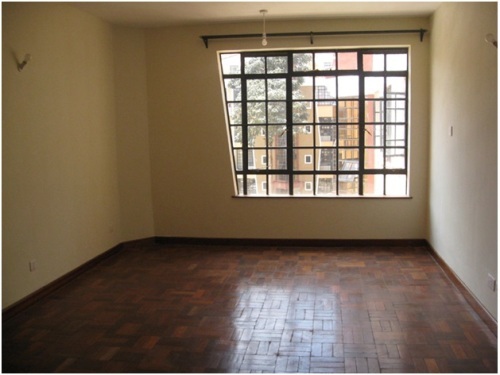 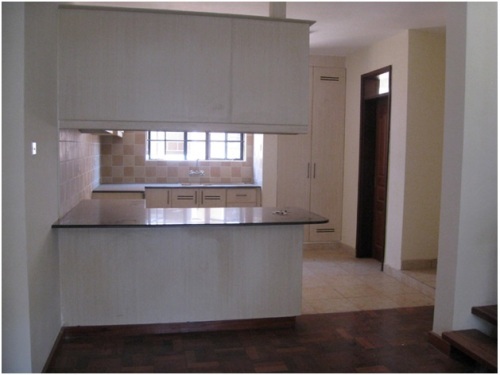 The apartment is situated conveniently within minutes of Westland’s and the CBD, with easy access to Kileleshwa. 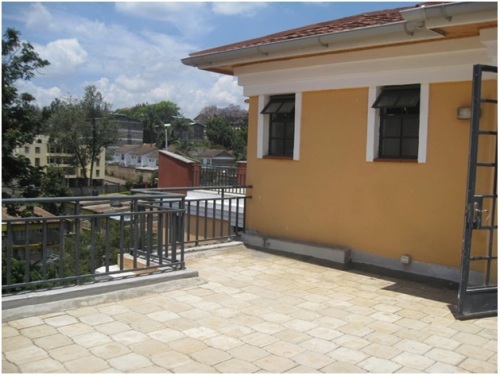 Ample paved parking space is available and is inside gated community with electric perimeter fence; 24 hr security.